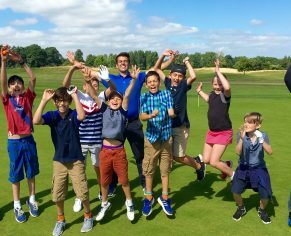 If you are a complete beginner wanting to learn the basics, or an improver wanting to develop your skills and refine your swing, we offer individual, group and playing lessons at Bowood Golf Academy. 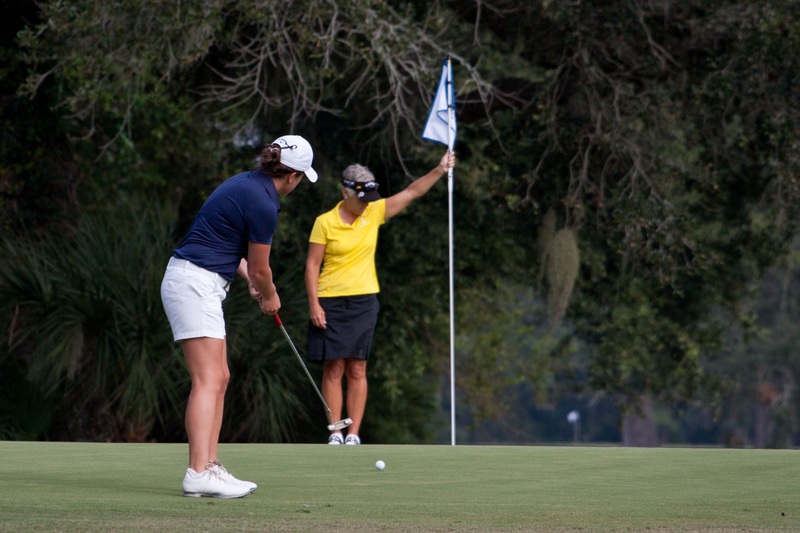 As well as first-class practice facilities, our qualified PGA golf professionals offer a wide variety of coaching and assessment packages to get you in great shape for the course. 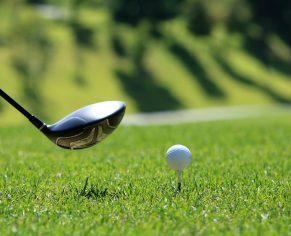 With a wealth of experience and accolades between them, you know your golf development is in good hands with our team of PGA Golf Professionals. We have a number of coaching programmes available to suit all levels and abilities. Contact us now for more information or book a lesson online. 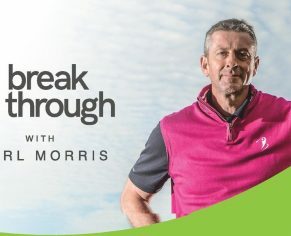 For those looking for a great introduction to golf, we offer a number of fantastic 4-hour coaching days designed to cover all the golfing essentials for just £50 per person. 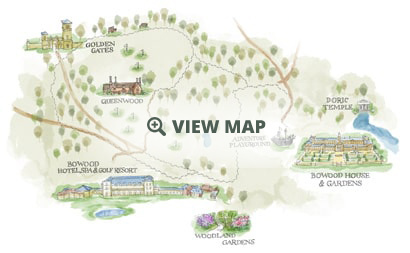 For dates and further details or to book, please contact the Pro Shop team on 01249 823 881 or email proshop@bowood.org. Alternatively, to book online, simply click here and select ‘Book Class’. The perfect gift for every golfer. 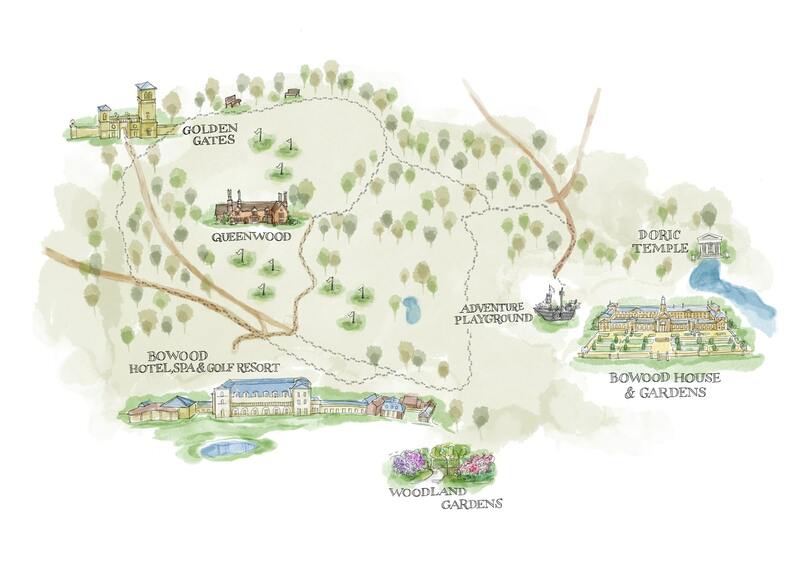 Find out more about Bowood Golf gift vouchers.